Are you a video blogger and looking for a solution for YouTube live streaming? 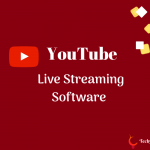 Live Streaming on YouTube is one of the best ways to directly interact with your subscribers, and if you have Google Adsense approved for your YouTube channel, then you can earn from live streams as well. 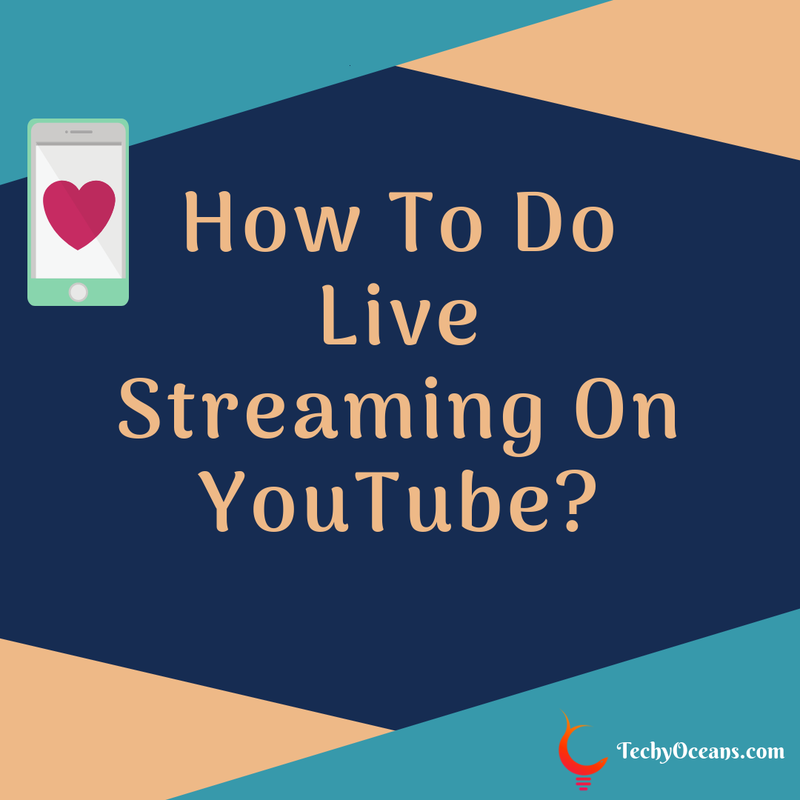 In this tutorial, we would guide you with the steps on how to live stream on YouTube? Before you jump into the steps, we would like to share some interesting facts related to YouTube. YouTube is the largest video streaming platform with over a billion active users. More than a billion hours of content goes on YouTube. Over 1000 videos are published on the platform where people earn huge from their channels. 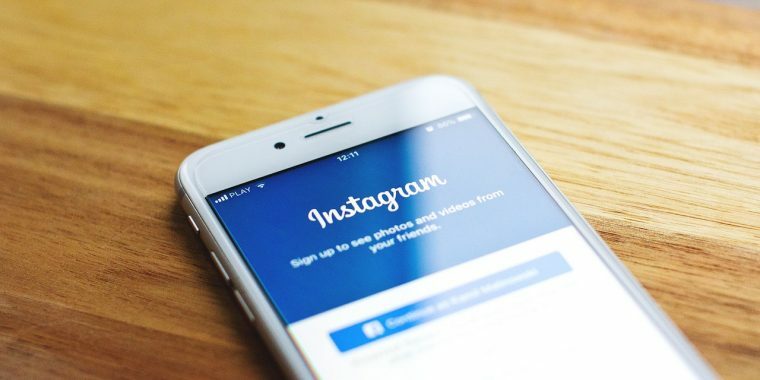 With such an immense amount of content available on the platform, it becomes an excellent opportunity to connect with the audience of your niche. And the best way to do is live stream your videos on YouTube. 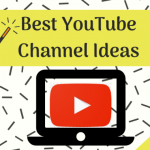 This would help you to get more subscribers for your YouTube channel, and you can create more video content for your audience. 3 Best Ways To Live Streaming On YouTube? 1. YouTube Live Streaming on Desktop. 2. YouTube Live Streaming on Mobile. 3. YouTube Live Streaming using Webcam. 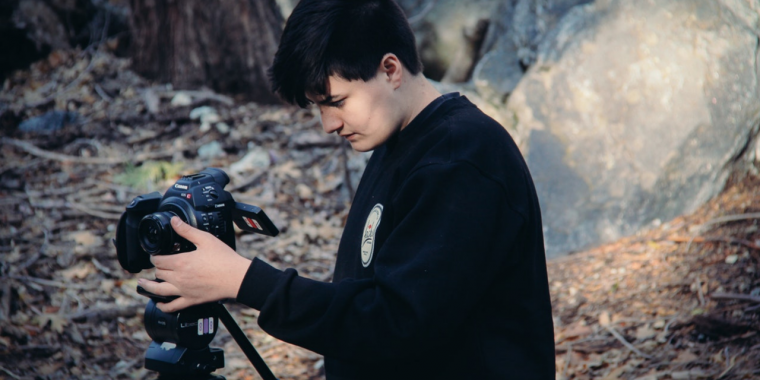 Every YouTube channel has the option to do live streaming, and you can choose to go live either from your desktop, using a webcam or by using the official YouTube app on Android/iOS devices. However, before you begin your live streaming on any device, you will have to verify your phone number(covered below). Also, for live streaming from a mobile device, you need at least 10,000 subscribers on your channel. Please keep in mind that even after you verify your YouTube channel, you may not be able to do live streaming if YouTube has put a live streaming restriction on your channel. If your channel has received a YouTube Community Guidelines strike. The previous live stream is blocked. Or previous live stream is taken down on copyright issues. If your live stream is an actual live broadcast that is copyrighted. How to Verify Mobile Number on YouTube Channel? Open the official YouTube verification page by clicking here. Once the webpage loads, select your country of residence and choose to get the verification code either by call or SMS. Enter your phone number is the space provided. Once you get the verification code on your phone, enter the code in the space provided within the verification page and click on “Submit”. You will get a message saying that your YouTube account has been verified and that’s it. How to do YouTube Live Streaming on Desktop? Below is a step-by-step guide on how to do live streaming on YouTube from a desktop. To do live streaming on YouTube from a desktop, you need to download a streaming software. You can find a list of YouTube Live verified streaming software for Windows or Mac operating system here. The benefit of using a YouTube Live verified streaming software is that it automatically syncs with your YouTube account. 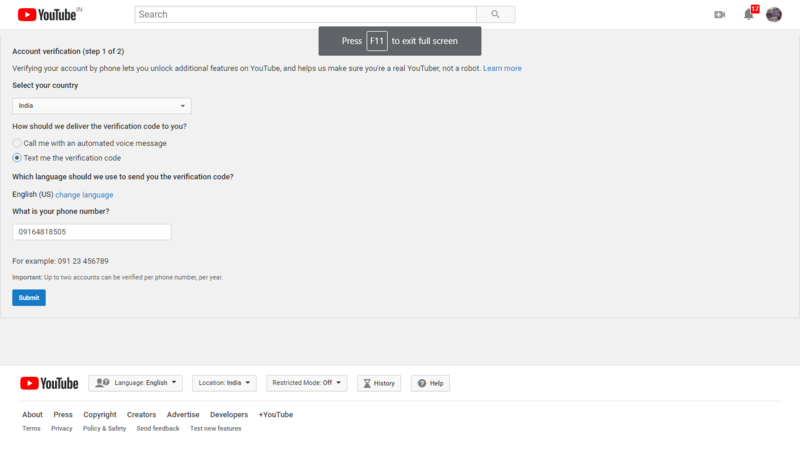 All you need to do is find the YouTube logo in the software, click on it and then log in to your YouTube account. First, access your YouTube Live Streaming dashboard by clicking here. And then in the panel on the left side of the webpage, you will see three options: Stream Now, Events, and Camera. The “Stream Now” option is the easiest way to go live on YouTube. YouTube automatically decides the stream frame rate and resolution so that everyone can view the streaming without any issues. All you need to do is fill in the title and description of the stream by clicking on the “Basic Info” tab. You can also schedule the live stream for a later time, however, once you schedule the streaming, you need to launch both the YouTube Live streaming page and your streaming software to begin the live stream. Switch to the “Stream Options” tab to select the quality and latency of your stream. You can also choose the privacy setting of the live stream if you wish to keep it private. 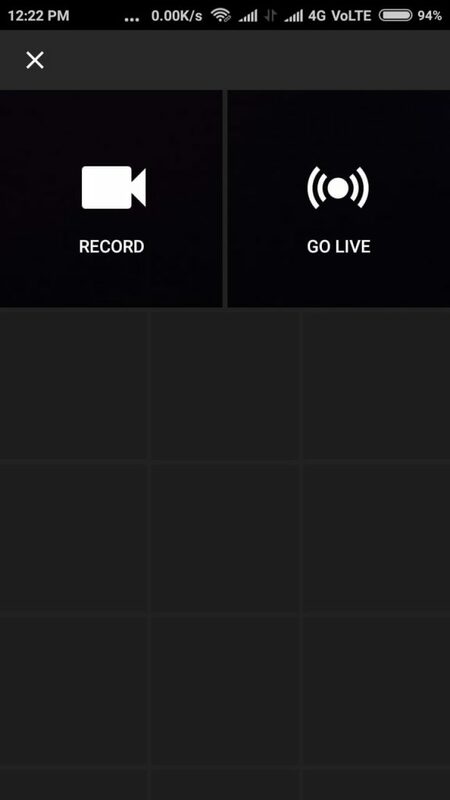 The “Events” option will give you greater control over the settings of your live stream. You can also set the start and end times of your stream and provide a more detailed description of the event as well. Once set, click on the “Start” button on your streaming software and once you wish to end the streaming, click on the “Stop” button. Once stopped, it will be archived and displayed on your YouTube channel. How to do YouTube Live Streaming on Mobile? To go live on YouTube from a mobile device. 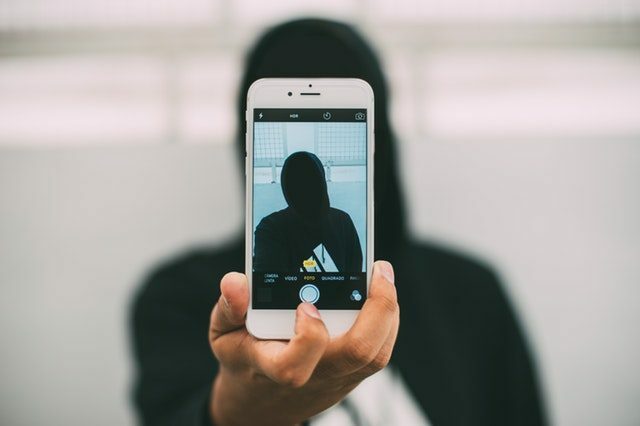 Do make sure that the YouTube app is updated to its latest version and the app should have permissions to access the storage, mic, and camera on your device. Click on your profile pic to access your profile. Now click on the “My Channel” option. A video camera icon will be visible on the top bar alongside your profile name. Click on the same. If some device permissions are requested, grant them. Click on the “Go Live” option. 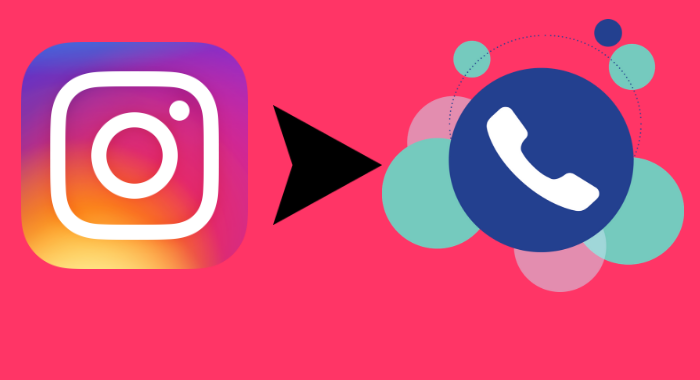 Fill the basic info regarding your live video. Click on “Start”. The live stream will now begin. When done with the live streaming, click on “Finish” and then click on “OK”. How to do YouTube Live Streaming using Webcam? There is no need for any streaming software to begin a YouTube Live session using a webcam. Just access your YouTube Live Streaming dashboard, and in the left panel of the dashboard click on “Camera” and grant any permissions that are requested. You can then fill out the necessary info about your live stream and begin the session. Click on the “Stop” button when you wish to end the streaming. YouTube Live stream using webcam is now only supported on the Google Chrome and Mozilla Firefox browsers. While creating a YouTube live session, a checklist will be displayed in the top right corner of the Live Dashboard. Follow the instructions listed in the checklist to make sure that you set up your live session the right way. A chat window will be available for live sessions so that you and the live stream viewers can interact with each other. Within the chat window, there will be a “gear” icon displayed on top which will allow you to disable the chat window or set to block spam texts automatically. The “three dots” icon present in the bottom right corner will allow you to access more options related to the chat window. 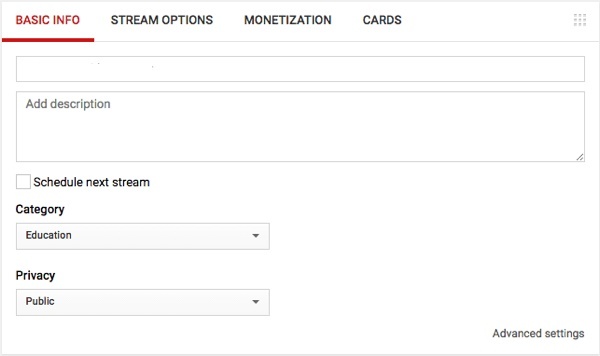 If you have Google Adsense approved for your YouTube channel, then you can enable ads on your live session by clicking on the “Monetization” tab next to the “Basic Info” tab while setting up the session. To get a better reach, share your YouTube Live link with your audience before beginning the live session. The URL is displayed with share options under the “Analytics” tab when you begin with the live streaming. Once you begin a live stream, real-time analytics can be viewed under the “Analytics” tab. You’ll be able to see some people watching the streaming and all the messages that are received in a minute. Beside the Analytics tab, the “Stream Health” tab will give you insights on the streaming quality of your live session. We hope that you find this YouTube live streaming tutorial interesting along tips. In case you have any doubts or queries regarding live streaming on YouTube, then do ask them in the comment section below and we will help you out with the best answers.